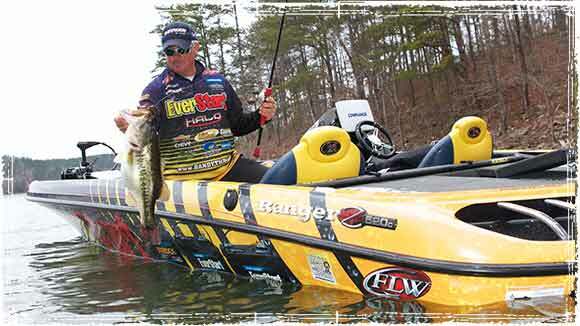 We are pleased to bring you our interview with EverStart Pro Angler Randall Tharp. Randall has 7 career wins, 38 Top-10 finishes, and most recently won the 2013 Forrest Wood Cup. I am 44 years old and have been tournament bass fishing for about 12 years. I have made my living fishing tournaments since 2008. Fishing has always been a part of my life as long as I can remember. I caught my first bass out of Lake Okeechobee when I was 5. 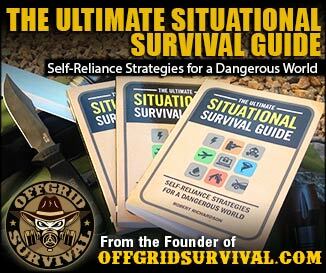 You don’t need a lot of equipment to get into bass fishing. Some of the best fisheries are right around the corner from your home. Small lakes and ponds are everywhere. A topwater, a small spinnerbait or chatterbait, and a plastic worm will get the job done most of the time. My favorite lure for this type of fishing is a Rapala # 11 G.
You have to pay close attention to every detail. The seasonal pattern that the fish are in, the weather conditions, the time of day, are all factors that go into finding the perfect spot. 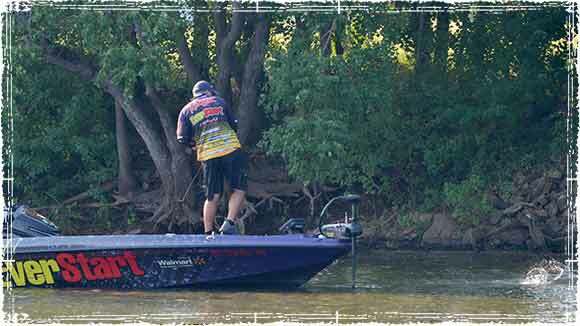 Sometimes I practice hard and never find it but all great tournament anglers have a way of finding their perfect spot or pattern that will get them through a tournament. Yes. Your equipment has to be adjusted to match the size fish you are after. Bigger line, reels, and a stronger rod are just the beginning. Lures and hooks have to be adjusted as well. The biggest factor you need to consider is the body of water you are on. 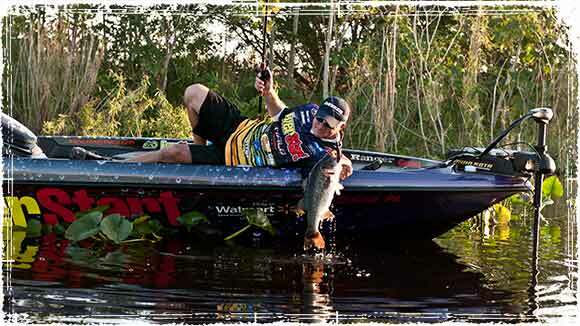 None of this stuff matters if you are not on a body of water that does not have trophy bass in it.